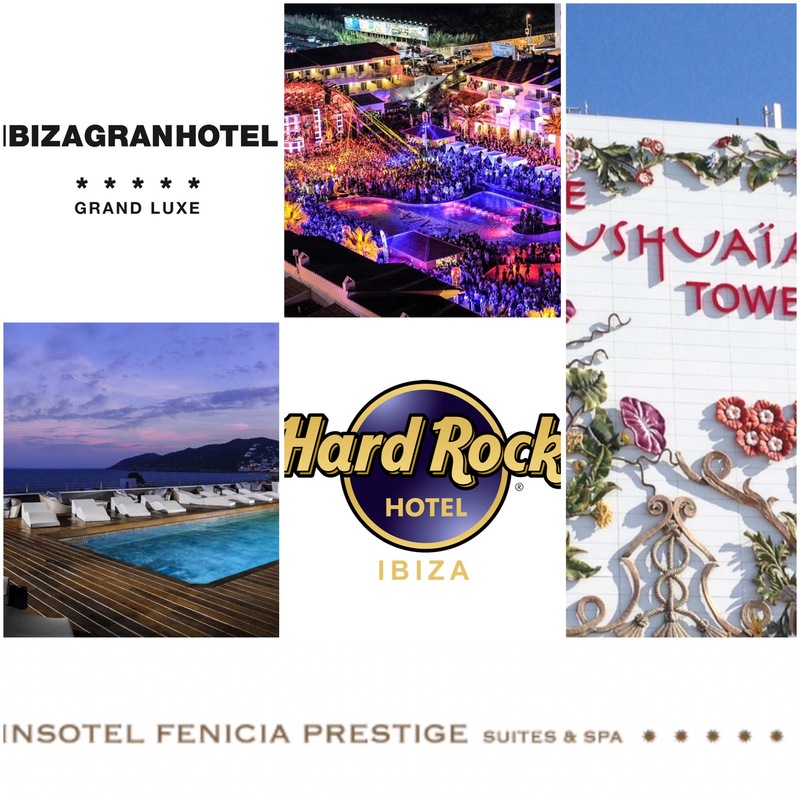 In a clear sign of the times Ibiza has officially been named as the most expensive Spanish destination to lay down your head according to the 2015 Hotel Price Index (HPI). Ibiza tops the list with an average of 171 euros per room per night, an increase of 1% compared to 2014. Marbella is the second most expensive Spanish destination after increasing prices by 6% year on year and charging an average rate of 152 euros per room per night. Mallorca, Ibiza’s larger sibling and some might argue biggest competitor, saw no change in their prices with an average of 132 euros. Overall Spanish hotels increased their prices by 4% for the 2nd consecutive year reaching an average price of 109 euros, while rates worldwide rose by only 1%. Madrid hotel prices went up by 9% to 102 euros per room per night whilst more than half of the 40 analysed Spanish destinations had an average price of less than 100 euros per night such as as Sevilla at 93 euros, Valencia at 84 euros and Granada at 80 euros. 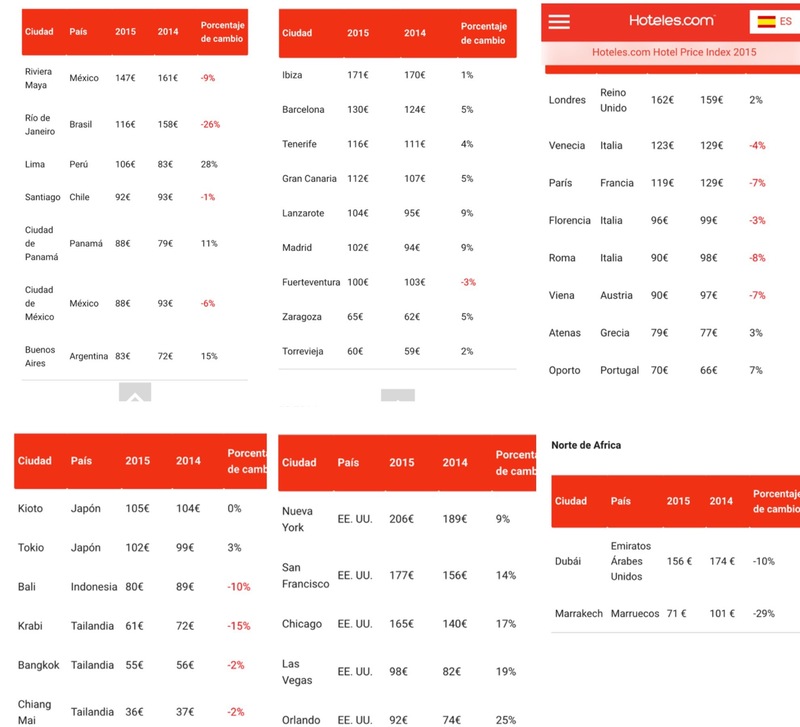 Further afield New York topped the world table with an average of 206 euros per room per night (up 9%), Las Vegas was 98 euros (up 19%), London 162 euros (up 2%), Paris 119 euros (down 7%) and Dubai 156 euros (down 10%). South East Asia continued to be good value for money with Bangkok a relatively ‘cheap’ 55 euros (down 2%) and Bali 89 euros (down 10%).